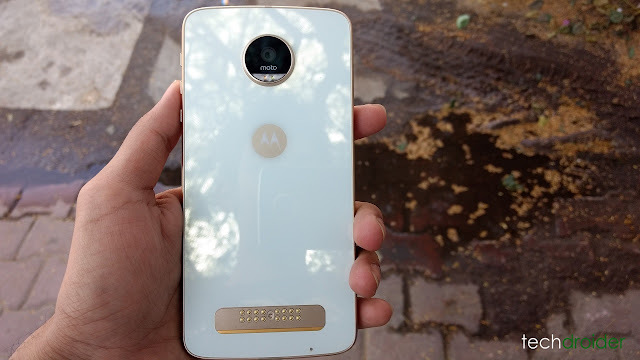 Earlier this month, Motorola started rolling out Soak test of Android 7.1.1 Nougat for the Moto Z Play with June 1, 2017 Android security patch, Video calling Duo application, Moto Mods v2.0, Stability improvements other interesting features along with Android 7.1.1 Nougat goodies. Then again, there's another update for the Moto Z Play users running Android 7.1.1 Nougat Soak test. This latest software update features build no. of NPN26.118-10 and weighs in at around 181.6MB. 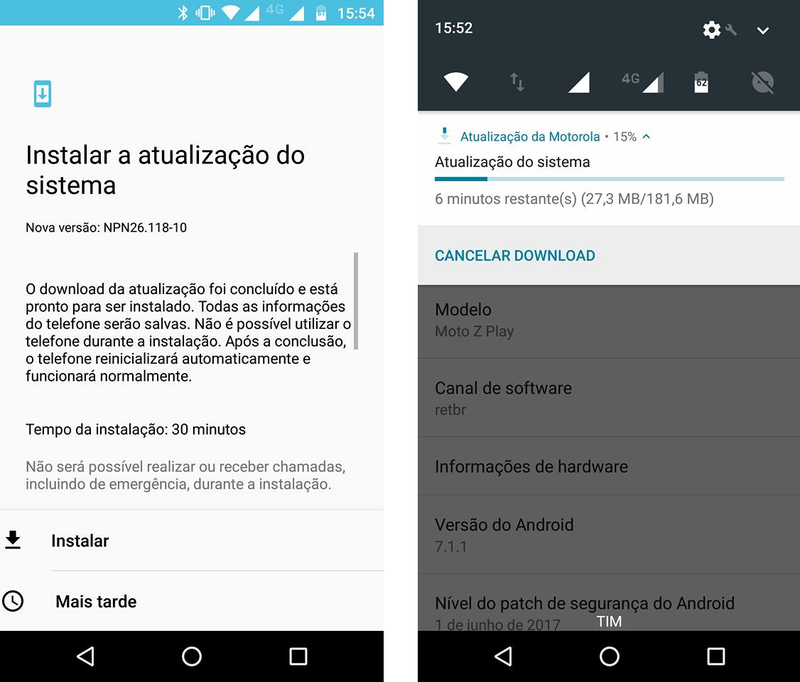 The update reportedly brings latest Security patch and other enhancement. Note that the device still runs Android 7.1.1 Nougat after the update. Assuming the test rolls out smoothly, those of us not in the test could see the update within a week or two. Once Motorola announces an official rollout of the update for all, we shall let you know.